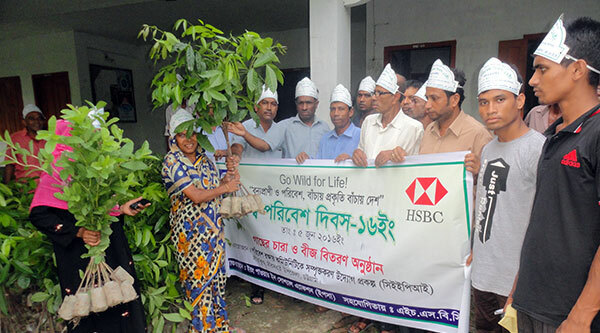 YPSA with the support of HSBC arranged seedlings distribution, rally and discussion meeting on World Environment Day at Sitakund. 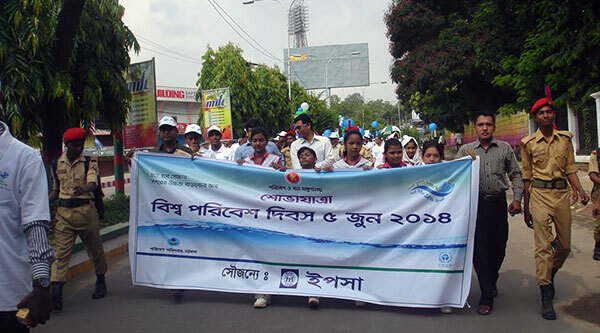 YPSA led first community radio in Chittagong Radio Sagor Giri FM 99.2 broadcasts special program on World Environment Day. 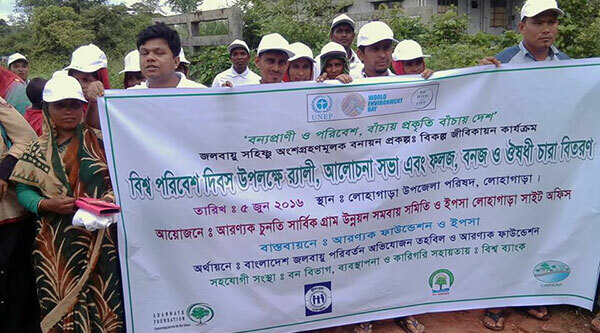 YPSA with the support of Arannyak Foundation organized rally, discussion meeting, seedlings distribution and essay competition on environment at Daricop High School in Rangunia to mark the day. Seedling distribution, rally and discussion meeting were also organized at Lohaga. 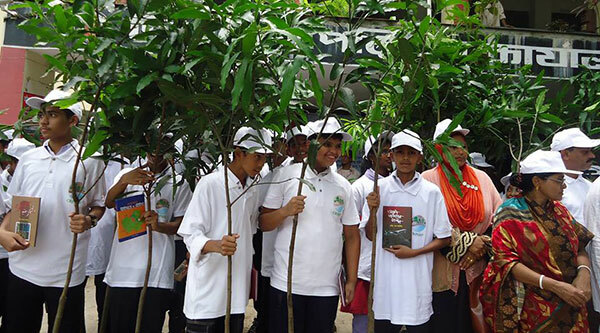 YPSA with the support of HSBC organized an Inter School Debate Competition on ‘World Environment Day 2016’ in Dhaka. 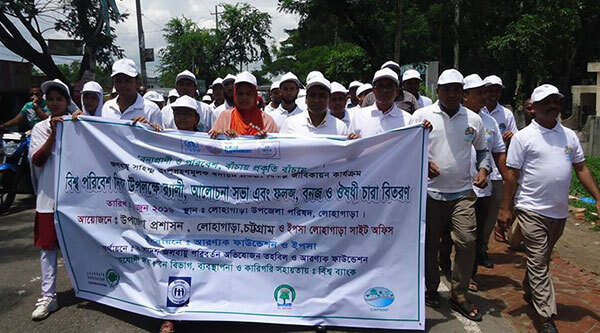 Department of Environment and YPSA jointly organized a colorful rally at Chittagong. Theme of this year is “Go Wild For Life”. World Environment Day has been one of the great annual events for years which is being celebrated worldwide by the people aiming to protect the unique and life nurturing Nature on every 5th June. Since its inception in 1974, World Environment Day has developed into a global platform for raising awareness and taking action on increasingly urgent issues from marine pollution and global warming to sustainable consumption and wildlife crime.